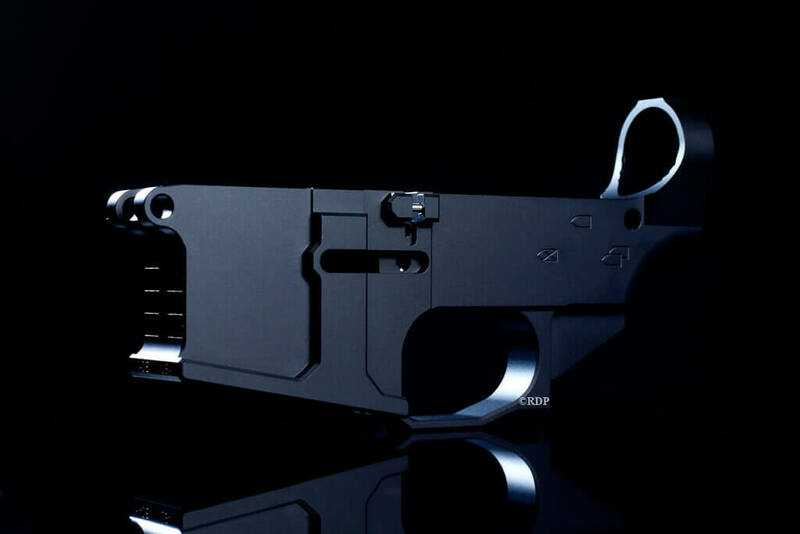 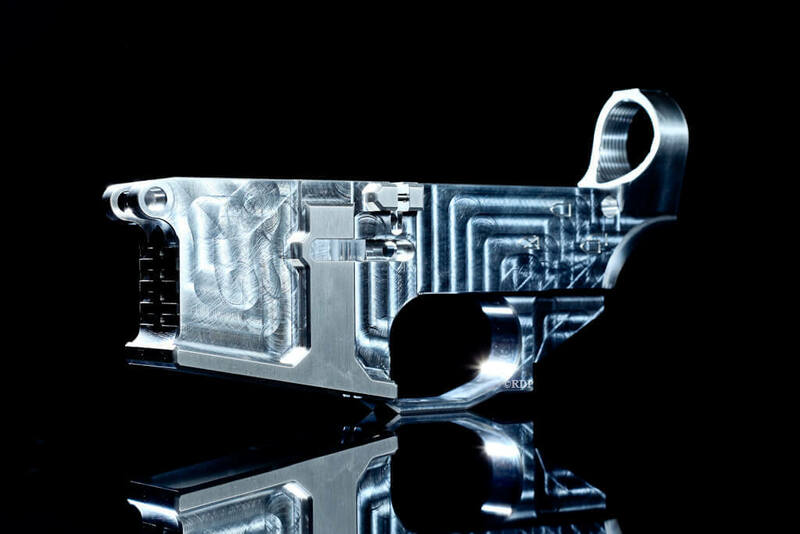 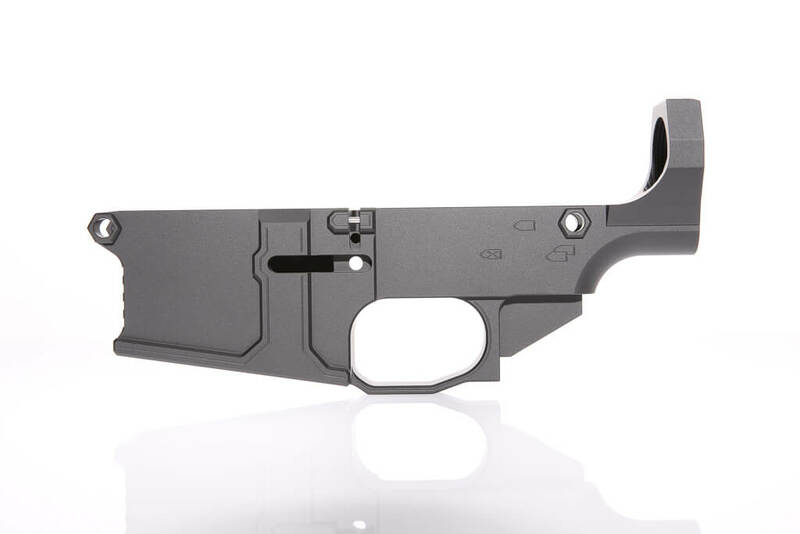 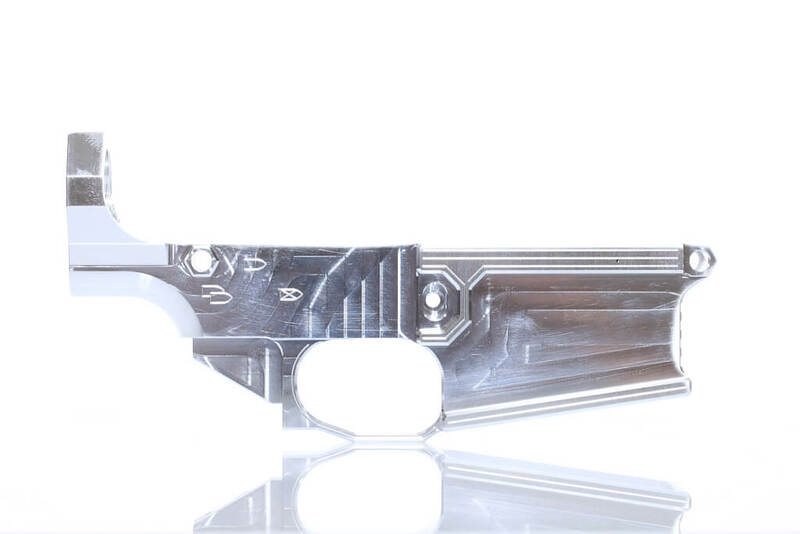 80% Lower Receivers for AR-15 & AR 308. 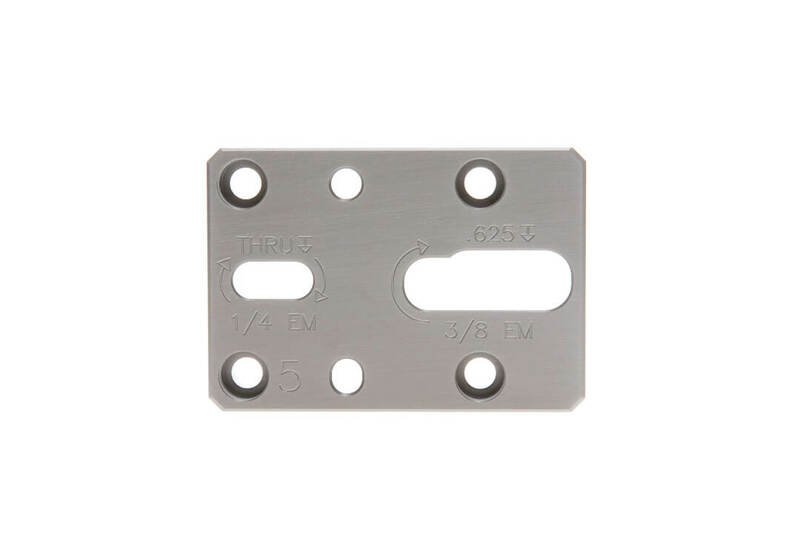 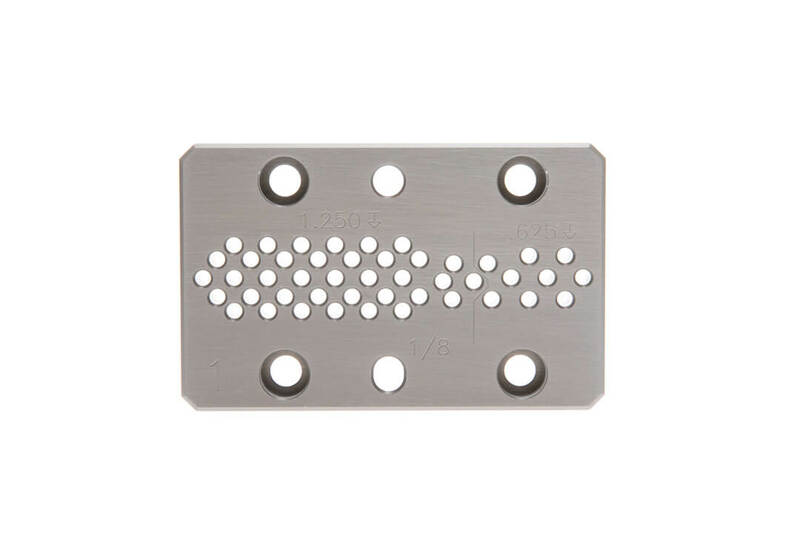 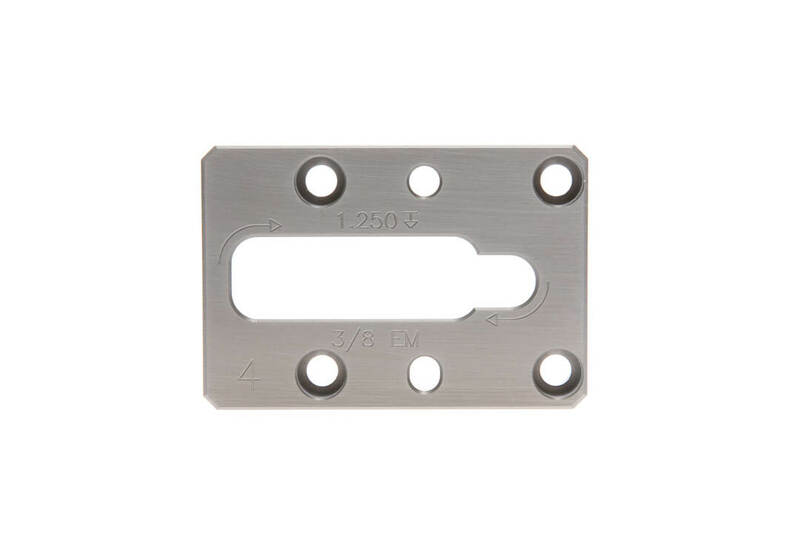 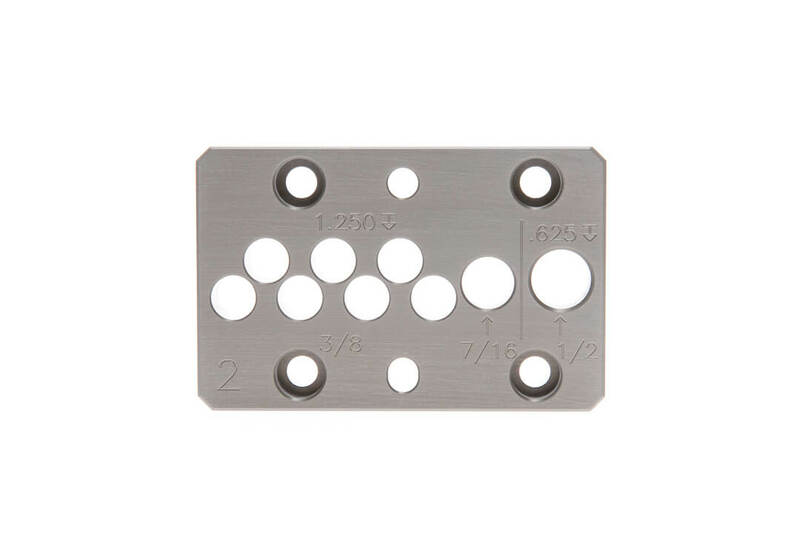 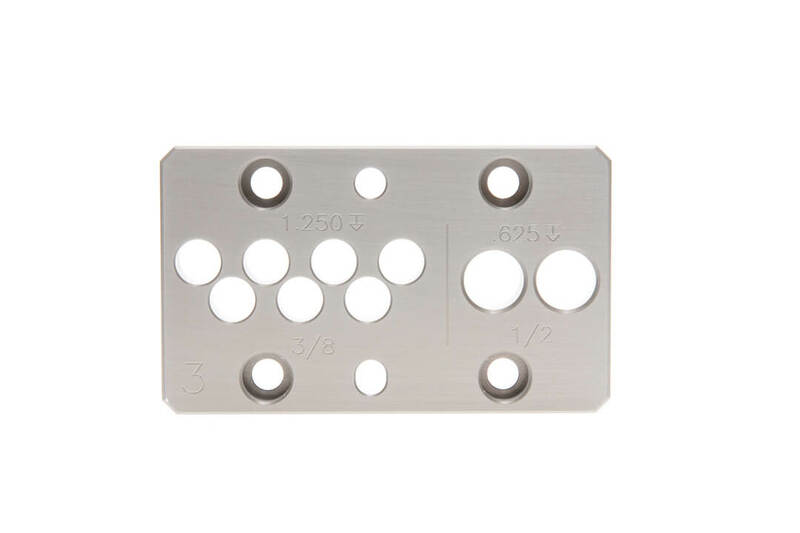 We provide all the jigs and tools necessary to complete 80 percent lowers! 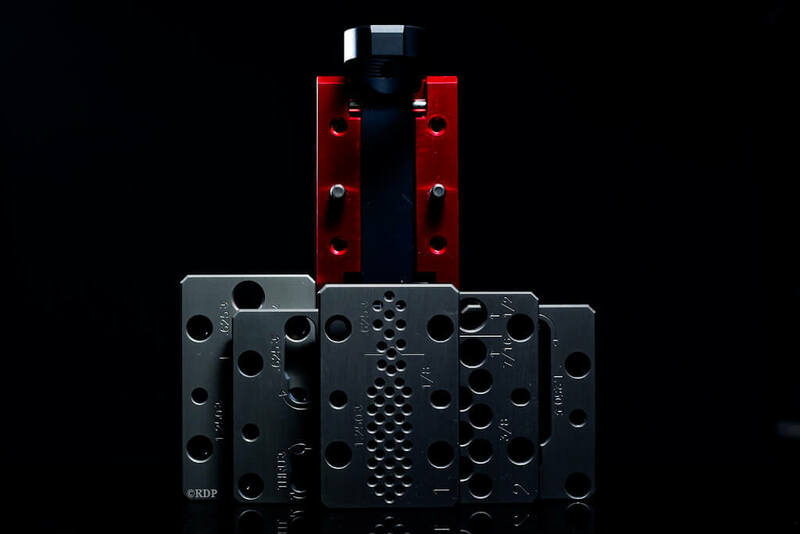 Sign up for the Broken Arms Newsletter for exclusive deals and updates!